As I mentioned in my last post, I have been so ready for spring! 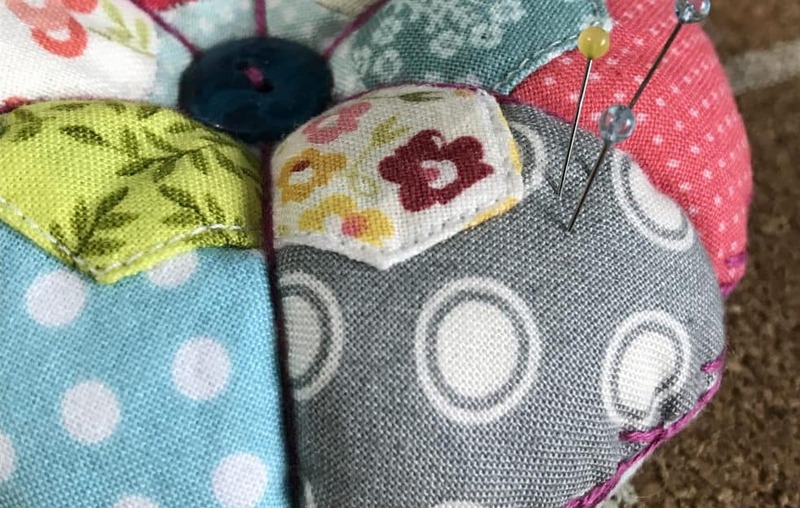 This little hexie pincushion has been a bright spot in my studio over the winter and now it’s inspiring my spring projects. To celebrate, I’m teaming up with Lia and Kippi to host a spring giveaway. We’ll draw three winners for … Continue reading Spring Giveaway!